Your tickets are booked for your first trip to Japan and you are ready to fly off to the land of the rising sun! 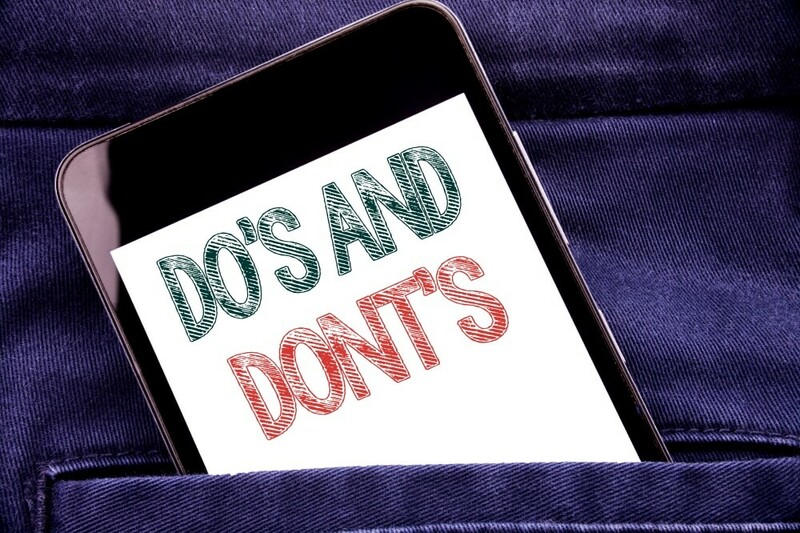 But wait… you’ve heard stories about cultural dos and don’ts and you want to be prepared. Arigato Japan has you covered! One of the special things about AJ is that we are not a food tour site, we are a community. 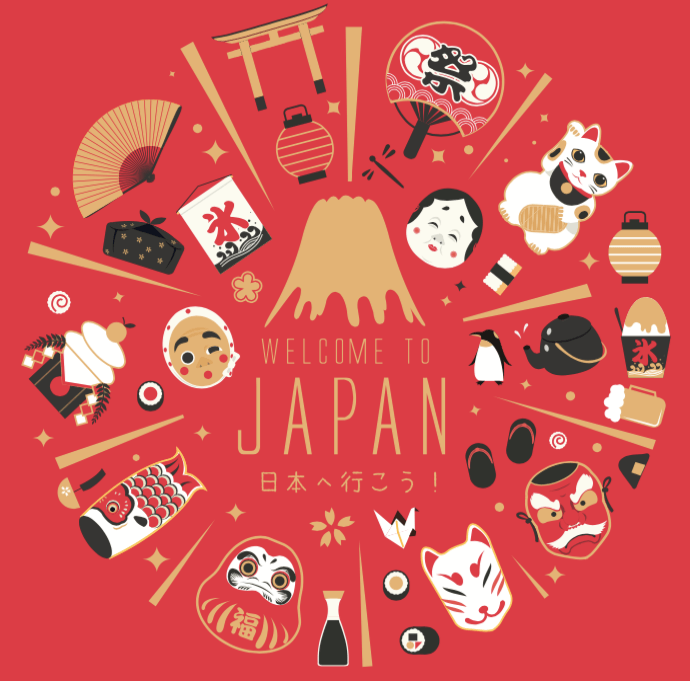 That means we are a group of guides who love Japan and want you to have a great time, feel confident, be comfortable and be ready to explore. We asked some of our guides and friends for a few hints on things to know before you arrive. Even if this is your first visit to Japan, here are a few top tips that are sure to make you seem like an insider. We want to help you have a great time traveling around this amazing country! Eating and drinking on suburban trains and buses is just not done (and that includes chewing gum). If you try, you will find people glaring at you reprovingly. This unwritten rule is probably due to the fact that trains are so often packed, but it holds at any time of day (even on a nearly empty train). 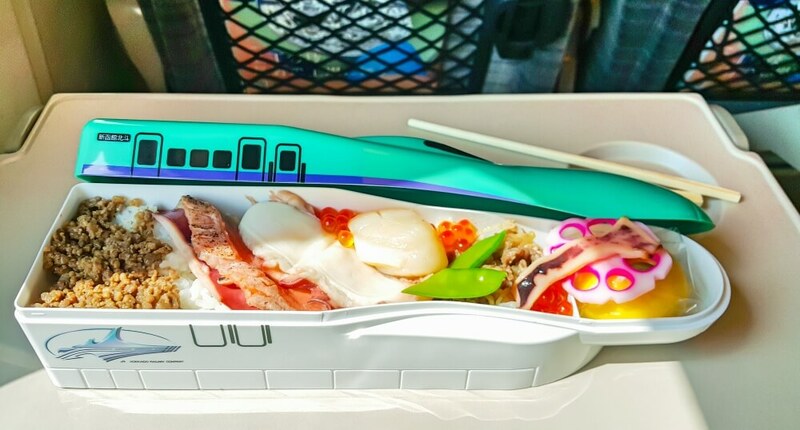 On long-distance trains such as Shinkansen, however, eating is very much the norm. In fact, buying an ekiben (lunch box featuring local specialties) before boarding the train is something of a ritual among travelers. Friends setting off on a trip together will often bring along a wide range of snacks to share. If you forget your snacks or lunchbox, don’t worry. Japanese trains don’t have buffet cars, but well-stocked food trolleys pass through regularly. On local trains in the countryside, the rules are a bit more fluid. You may well find yourself being offered a satsuma (fish cake) or some dried squid by the elderly Japanese person sitting across from you, in which case, smile and give it a try! Avoid (some of) the crowds at famous tourist sites. 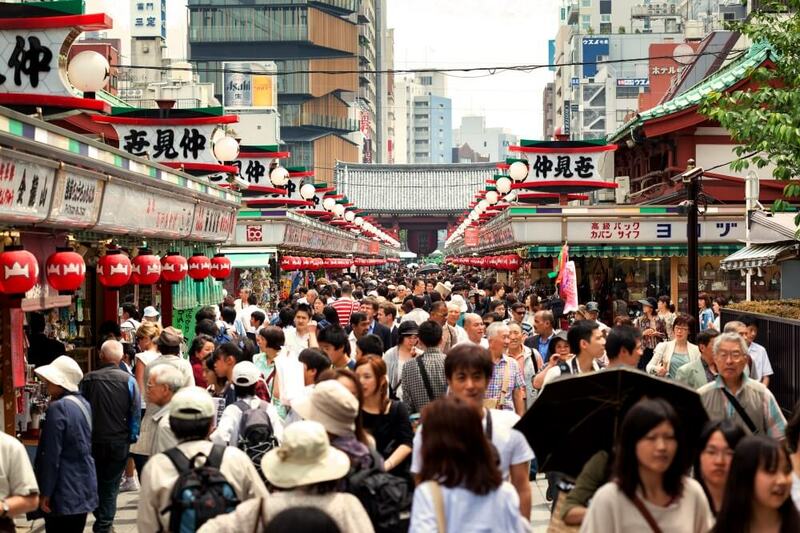 Many of the visitors to major tourist sites in Japan come on group tours. So, if you are traveling independently, knowing the “typical” schedule is helpful so you can try to work around it. Lunchtime in Japan, generally speaking, is from 12:00 to 13:00. If you time your arrival at a popular tourist spot for around 12:30, you’re likely to find it a bit less crowded. This tip is not foolproof, but it often works. This strategy also means that restaurants are likely to have some space by the time you eat lunch a bit later. In many cases, the tour groups are also staying elsewhere. If you can find accommodation near your destination (or get up early), first thing in the morning is another good time to visit. 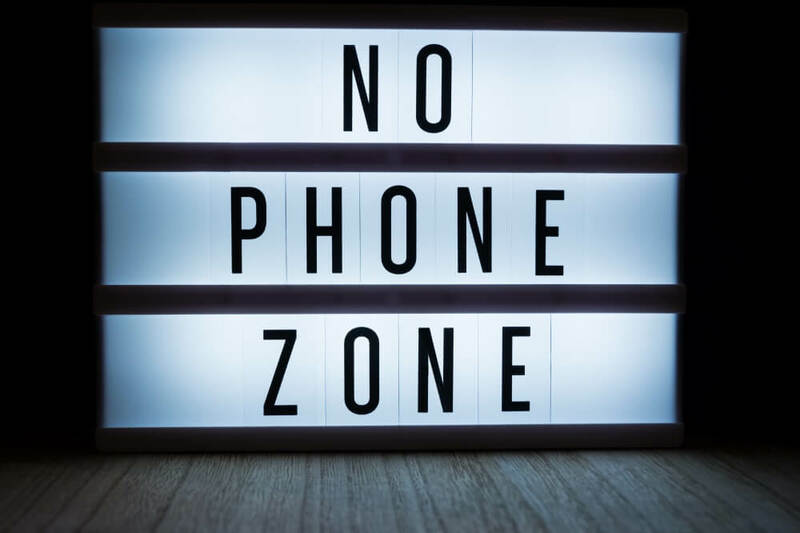 These days, though, Japan is pretty popular, and you’re unlikely to have any of the top tourist destinations to yourself. Luckily, you can explore many more, equally interesting and beautiful places. Rent a bike, get deliberately lost down some side streets, or check out some different neighborhoods on one of our food tours! Many foreigners don’t realize the amount of travel that is done by train in Tokyo and other parts of Japan. 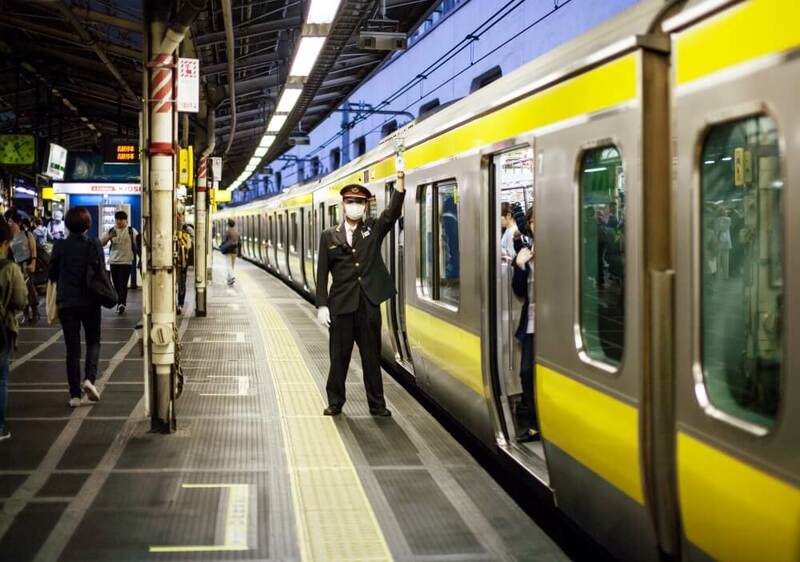 The Shinkansen (bullet train) is known throughout the world but no one really talks about how common regular local trains are, and that you have to basically ride trains and subways every day to get around. If you get motion sickness from train travel you need to bring medication with you. Also, not all train stations have elevators. For most people, using the stairs isn’t a problem, but for the elderly or the disabled, it’s very important to have an elevator option. People who have trouble walking must keep this in mind. Tokyo does have some elevators and escalators at the train and subway stations and there is a lot of effort to improve accessibility. Once you leave the main city these options are far less common. Don’t underestimate how much walking and train riding you will do when you come here. The good news is you will become fitter and healthy during your vacation, getting great exercise without needing to go to the gym! And that means you can really indulge in all the yummy foods you want to try, without guilt! The second misconception — about everything being traditional — is true when it comes to restaurants, polite service and how people interact on the street when bowing to each other. However, fashion and design are very modern. 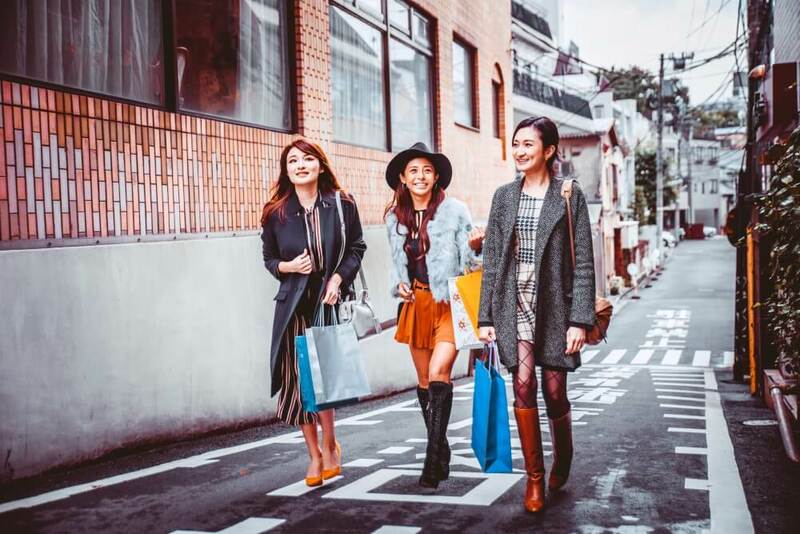 Japanese people often wear the latest local fashions as well as those from Europe and America; most global brands are popular. These days, not many people dress in traditional kimono. Of course you will see some people dressed traditionally at temples, formal events like weddings, and at specific festivals. As with travel anywhere, keep an open mind about fashion, culture, and technology when coming to Japan. What you see may surprise you. Japan is an amazing place. Join one of our food tours and let our local experts help you get the most out of your journey. We share our love of Japanese cuisine of course but we are also committed to helping you have an amazing cultural experience!